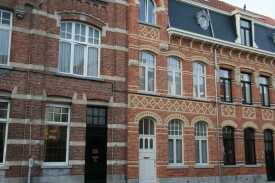 Our house was built around 1930, together with our neighbouring houses (number 20 and 22). 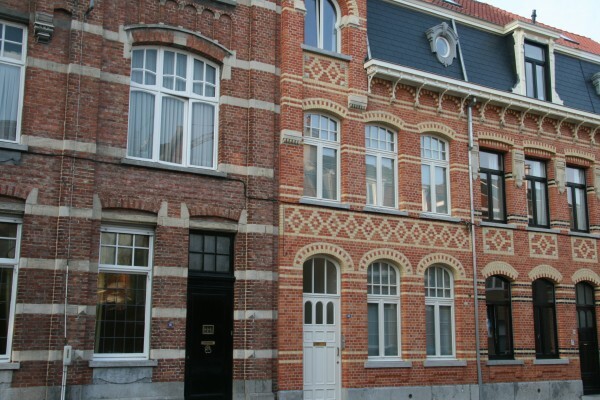 They were constructed to house the executive managers of the "Boelwerf" shipyard. 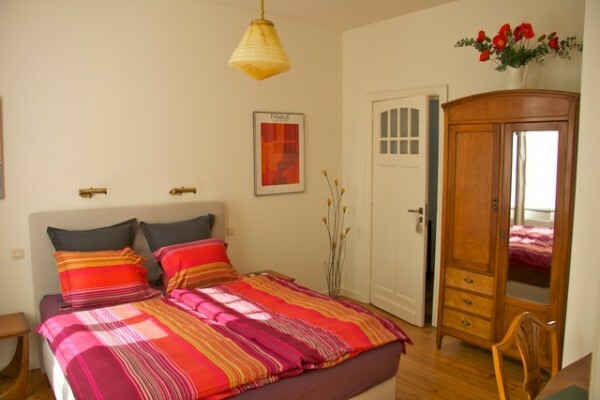 We have renovated the house in 2011 with respect for the original character in a todays comfort. A 100 m walk brings you to the Wilford Quay where Temse's bridges are situated. 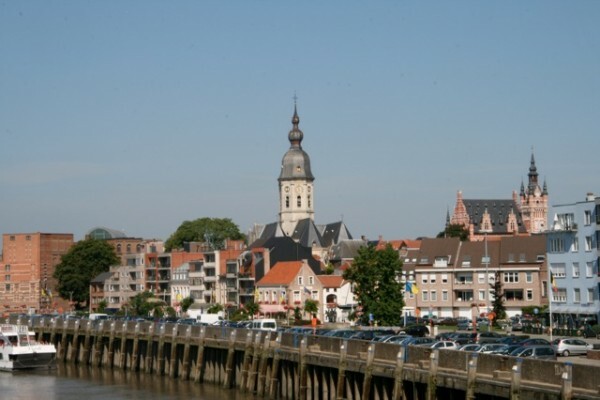 We're close to the hiking trails and cycling routes around the River Scheldt, the Durme and the Waasland. No experiences yet with B & B De Brug. Be the first! Did you stay in B & B De Brug? Let us know what you thought about it and help others to make the right choice! * I confirm having stayed in B & B De Brug. 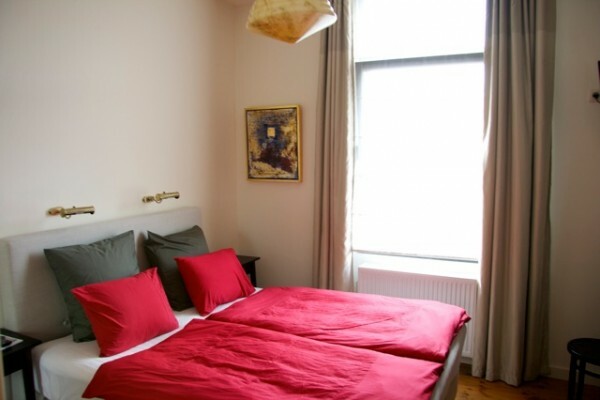 Find other bed & breakfasts in Temse, all bed & breakfasts in Waasland or all bed & breakfasts in East Flanders.